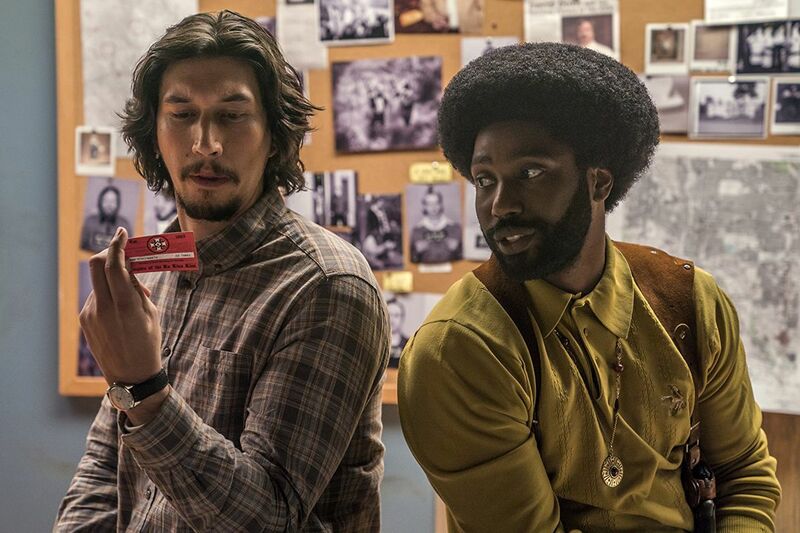 Look Who’s Nominated For Golden Globes 2019 -John David Washington from BlacKkKlansman! The 2019 Golden Globe awards are genuinely diverse. 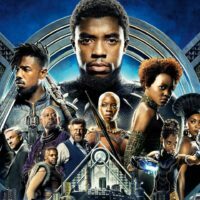 Nominees include BlacKkKlansman, Black Panther, Roma and Crazy Rich Asians! John David Washington, who plays the title role in BlackKkKlansman, is nominated for a Golden Globe award! “Thank you, Hollywood Foreign Press Association, for this incredible honor and for your support of BlacKkKlansman,” he shared. TV SHOW TO WATCH TONIGHT: Golden Globes — Who’s In the Lounge! Golden Globes 2017 Hits a Fashion Homerun! Golden Globes: Who Will Win?